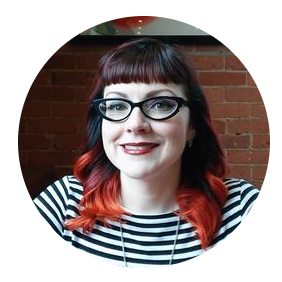 I like reading Young Adult books because they are usually short. I don't have a lot of time to commit to reading, but I want to continue to read new things. Lately I've taken up an interest in reading about witches. 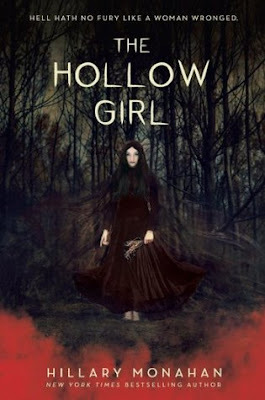 I picked up The Hollow Girl by Hillary Monahan from the library. It came out last year. It's the first book in a long time that I stayed up to read because I wanted to find out what happens to the characters. Without giving much away, it's a satisfying revenge tale about a girl named Bethan that is an apprentice to a healer in a clan of Welsh Romanies. She leads a very modest lifestyle until one day she and her friend from town are assaulted by a group of boys from her clan. Only then does she learn how powerful her blood magic skills are. Parts of the book can be uncomfortable to read, but the author does include an introduction with a warning. Although it's set in a different time, her thoughts and fears are significant to things happening in the world today. In the end it's about relationships, priorities, and what you are willing to do for others. I highly recommend it and I think it would make an amazing horror movie. Bonus: There's a seven foot tall scarecrow that plays an important role in the book. And if you've been following my blog, you know how much I love scarecrows.